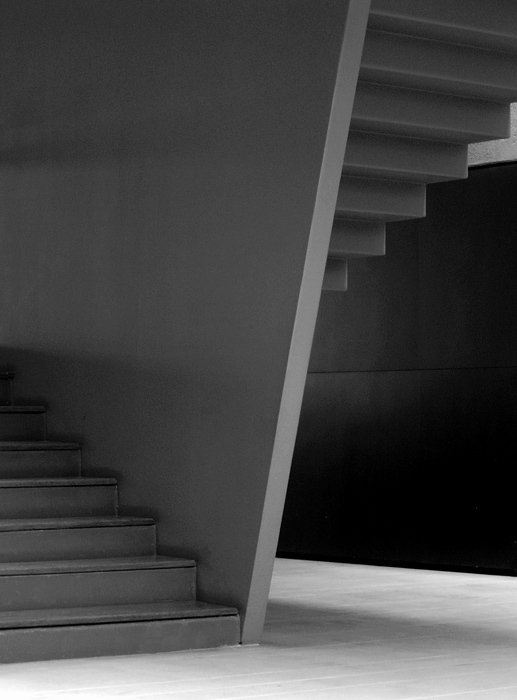 Photo "Institute Tomie Ohtake II"
Great architectur shoot with nice tones and composition! wow carlos.. excellent seen, perfect captured!.. Excellent graphics, nice BW and details captured! Wonderful composition and range of tones! Very beautiful in BW. Kisses. Great lines. Nice detail of the architecture you have captured.